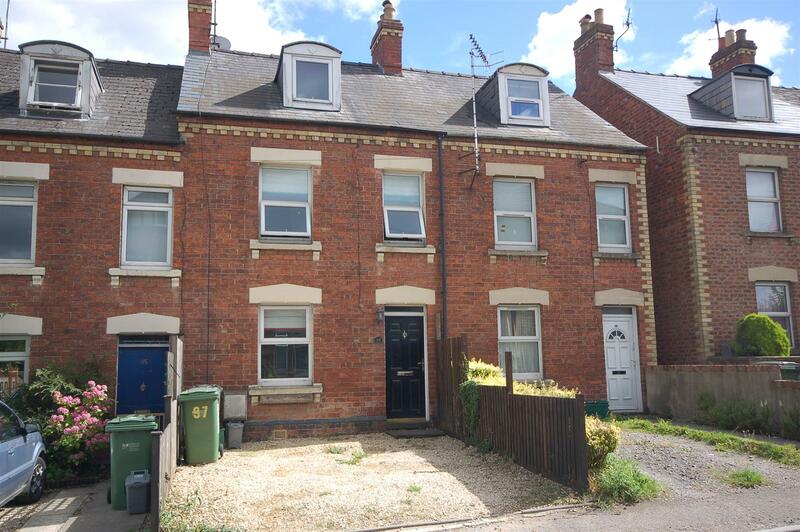 ***CHAIN FREE*** WALKING DISTANCE TO STROUD TOWN CENTRE! 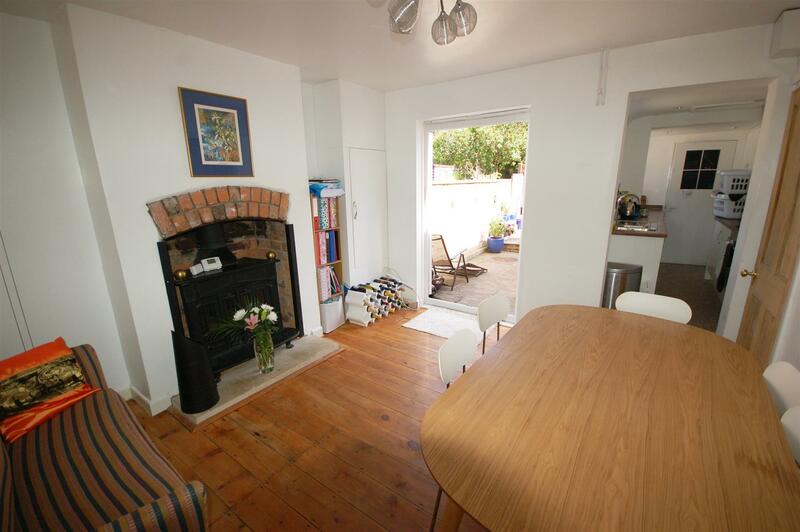 A beautifully presented and recently improved, 4 bedroom Victorian house with parking. The accommodation comprises entrance hall, sitting room, dining room, kitchen, wc, four bedrooms (three of which are doubles) and a bathroom. 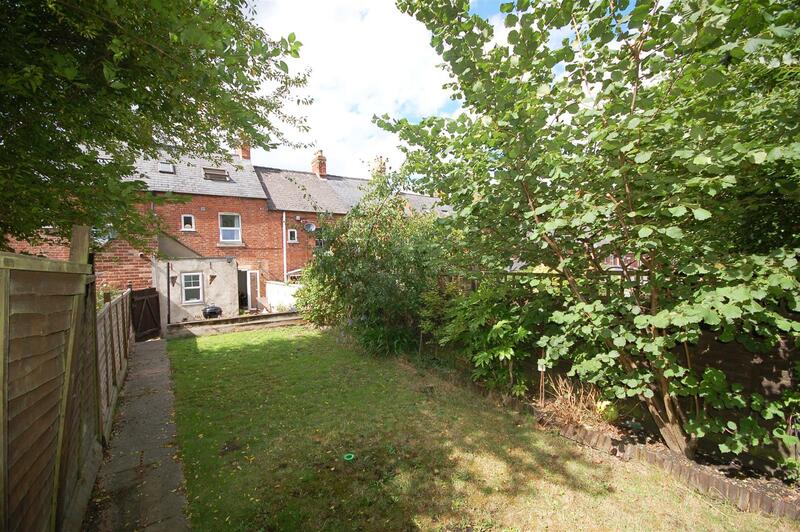 To the rear of the property is a lovely sunny garden and there is off road car parking for 1 car at the front. 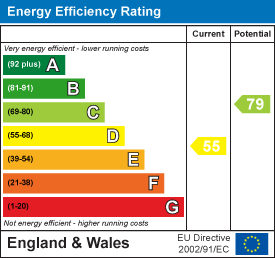 Other benefits include gas central heating and UPVC double glazed windows. 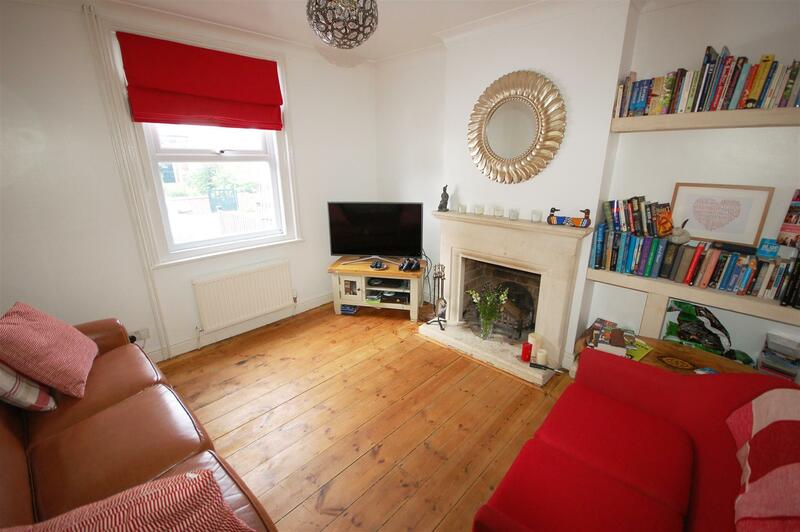 Sitting room - 3.38m x 3.30m (11'1 x 10'10) - UPVC double glazed window to front, fireplace with surround, radiator. 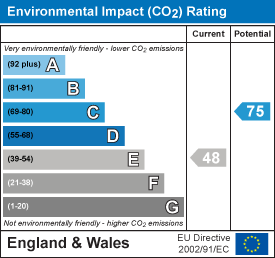 Dining room - 3.71m x 3.48m (12'2 x 11'5) - UPVC double glazed French doors to rear, fireplace with log burner, under stairs storage, radiator, cupboard housing gas combination boiler. 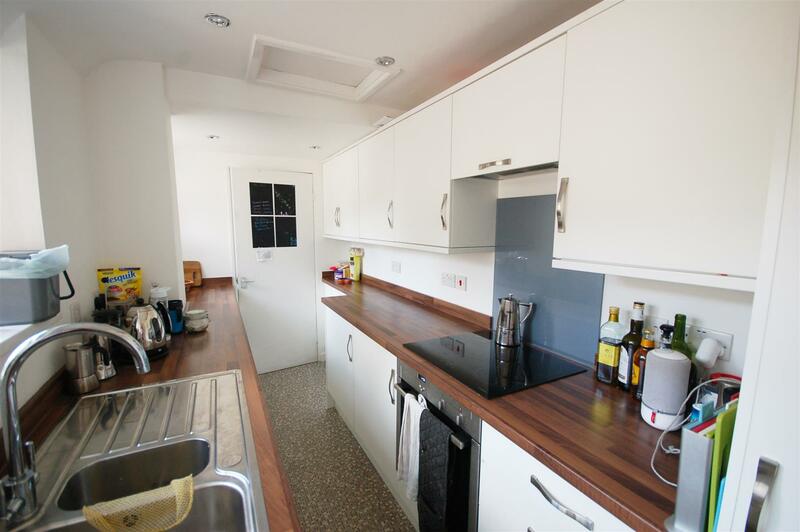 Kitchen - 4.06m x 1.83m (13'4 x 6') - Two wooden double glazed windows to side, range of matching wall and base units, stainless steel sink, electric hob and oven, extractor fan, integrated dish washer, integrated fridge freezer, plumbing for washing machine,. 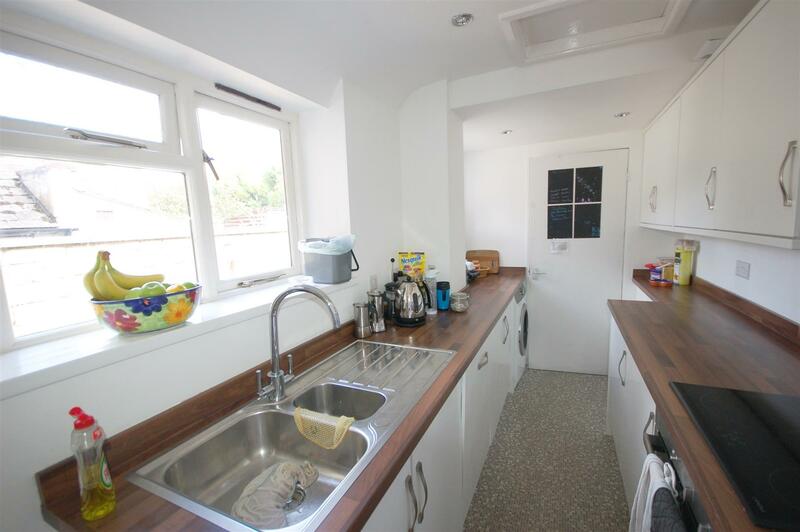 WC - UPVC double glazed window to rear, wash basin, wc, useful built in full height storage cupboards. 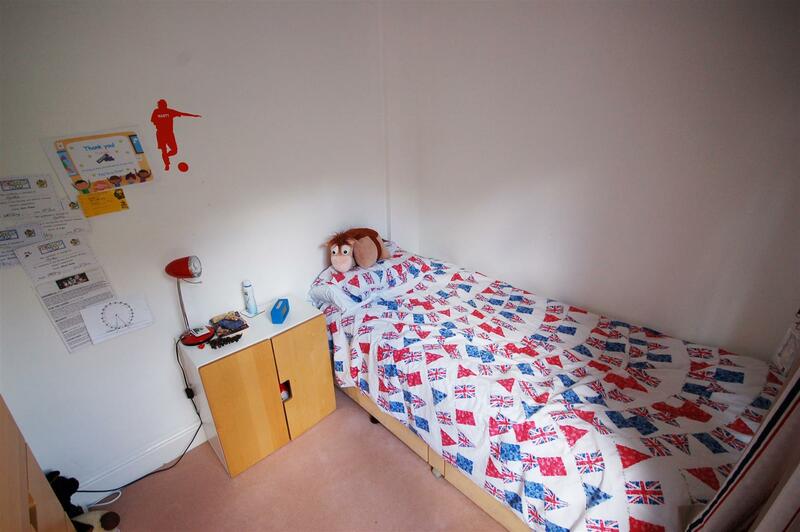 Bedroom - 4.34m x 3.38m (14'3 x 11'1) - Two UPVC double glazed windows to front, radiator, fireplace. 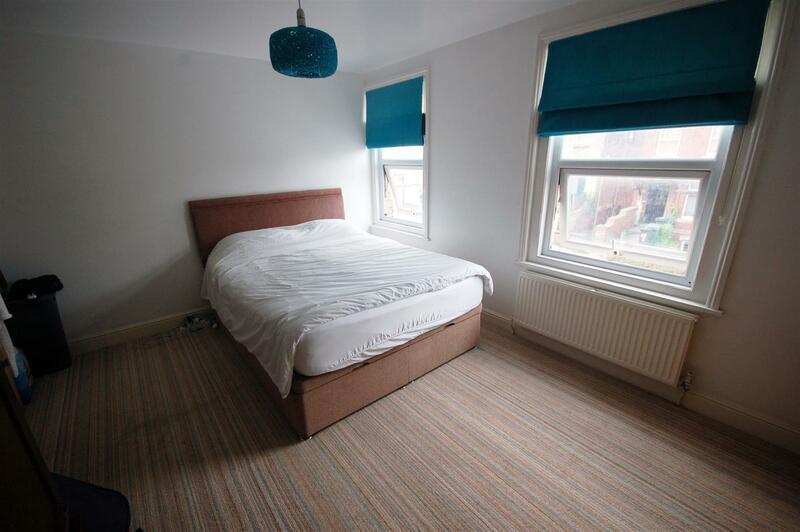 Bedroom - 2.64m x 2.08m (8'8 x 6'10) - UPVC double glazed window to rear, radiator. 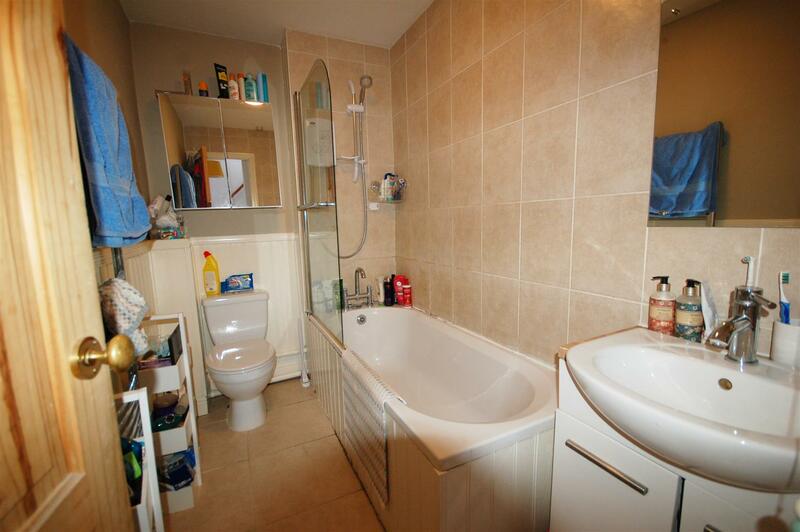 Bathroom - Bath with shower over, wc, wash basin, heated towel rail. 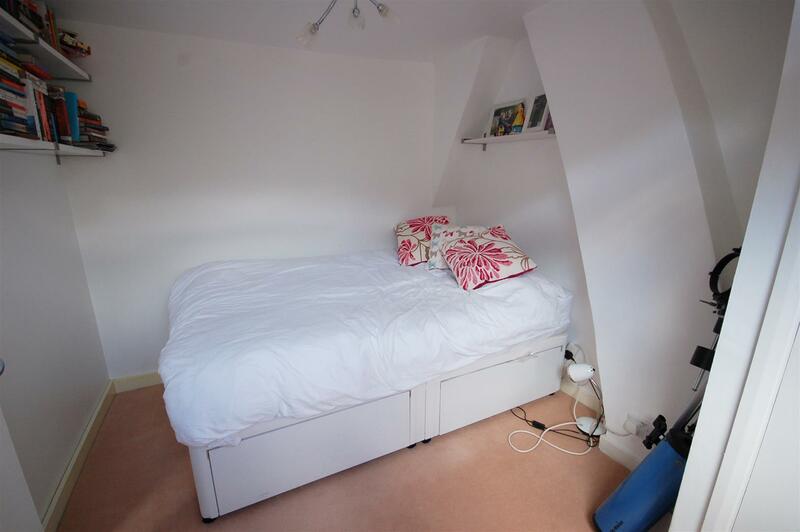 Bedroom - 4.32m x 3.45m (max) (14'2 x 11'4 (max)) - UPVC double glazed window to front, radiator, trap to loft space.. 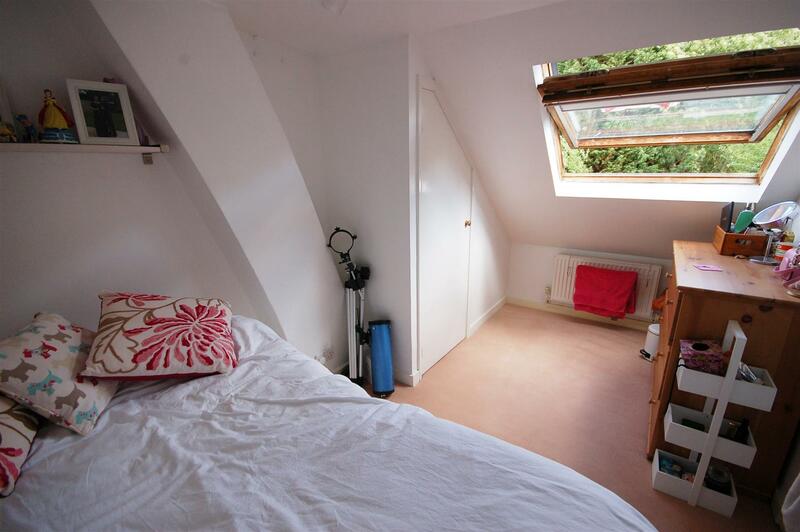 Bedroom - 2.46m x 3.86m (max) (8'1 x 12'8 (max)) - Velux window, built in wardrobe, radiator. 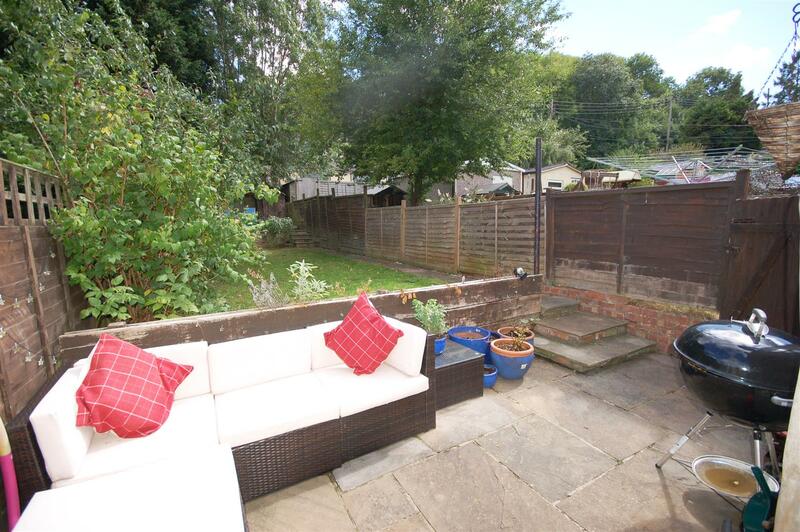 Garden - Fenced and enclosed with side access, an attractive garden with lawn, patio and terrace areas. 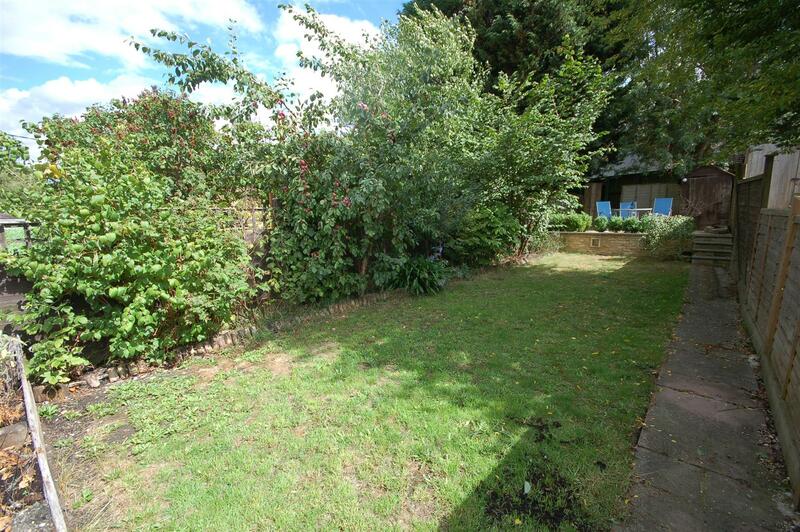 There are also fruit trees and ornamental shrubs. 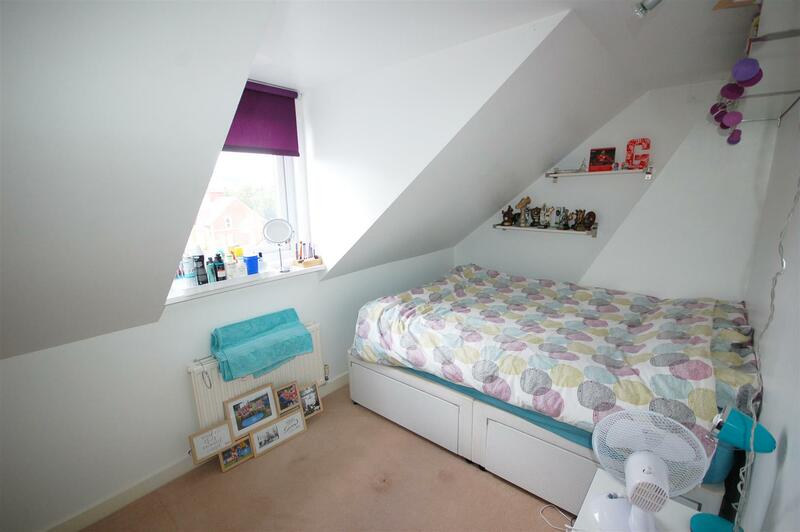 "4 bedroom mid terrace house for sale in Stroud,"